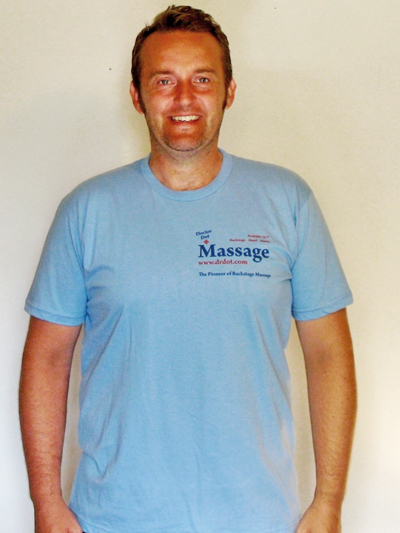 Roland is a qualified Sports/Remedial (medical) Massage practitioner with over 10 years of experience. He is already used by the CBSO , National Shukokai Martial arts team, 7 times world Karate champion Sensei Paul Richards, Andris Nelsons and many others. Based in Birmingham UK he offers different approaches to suit different people. If you’re looking for a deep tissue specific treatment or a gentle whole body treatment for pain relief he can cater for your needs. Treatments can also be done through light clothing if required so no need to disrobe. 6 foot 2 and 110kg he can really put the pressure on if that's what you need! Don't let that muscle tension hold you back! Book in today! Jeff Wayne/War of the Worlds tour manager Neil B.